Do you wish to live in Cyprus permanently with your family? Benefit from the advantageous Permanent Residency by Investment Programme! Cyprus offers an accelerated procedure for the granting of Cyprus Permanent Residence Permits through investment, thus making Cyprus as an ideal destination or non-EU nationals wishing to acquire a permanent residence in a European country. 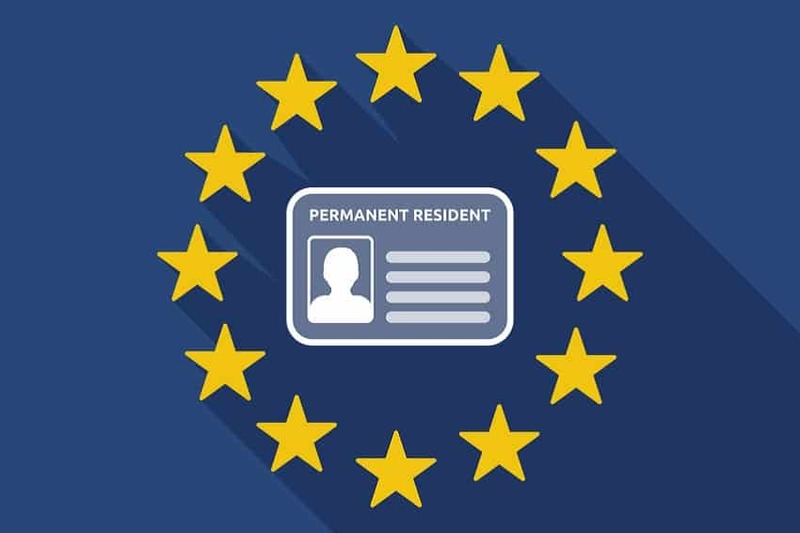 The Permanent Residency scheme refers to third country individuals, who have at their disposal a secured annual income to allow a decent living in Cyprus, without having to engage in any business/trade or profession in the Republic. Fast-track procedure, it takes only 2 months from the date of the submission of the application for residence permit. The Cyprus Residence Permit is granted not only to the applicant, but also to his/her spouse and children under 18, financially dependent adult unmarried children aged between 18 and 25 as well as the parents of the applicants and his/her spouse’s parents. No requirement to reside and stay in Cyprus. Applicants should visit Cyprus at least once every two years. Cyprus Residence Permit holders are free to enter and live in Cyprus without the need to obtain a visa. After 7 years actual residence in Cyprus the holder of a Cyprus Permanent Residence Permit may apply for Cyprus citizenship by naturalization. Confirmation letter from a financial institution in Cyprus that applicant has deposited a minimum capital of EUR 30.000 into an account, which will be pledged for at least 3 years. Proof that the applicant has at his/her disposal a secure annual income of at least EUR 30.000. This annual income should increase by EUR 5.000 for every dependent person of his/her family (spouse and children) and by EUR 8.000 for every dependent parent or parent-in-law. The income shall derive from abroad (salary, pension, dividends, fixed deposits, rent). The applicant should be owner of a property in Cyprus (house, apartment or other building) for a minimum value of EUR 300.000 (+VAT). Options in property purchase: the applicant may purchase up to two housing units (apartments or houses), which can be independent, but be purchased from the same development company, or one housing unit and a shop of a surface of up to 100 sq.m., or a housing unit and an office of a surface of up to 250 sq.m., provided that the total market value is min. EUR 300.000. Any person who applies for permanent residency is not entitled to work or become engaged in any form of business as employee in Cyprus. However, they are allowed to set up their own companies/businesses and manage their companies as directors of their companies. Our firm will be pleased to consult you with your questions and to assist you with obtaining the Cyprus Permanent Residence permit. For more information and for a personalized consultation please feel free to contact us.